Building a new home and deciding on a theme? 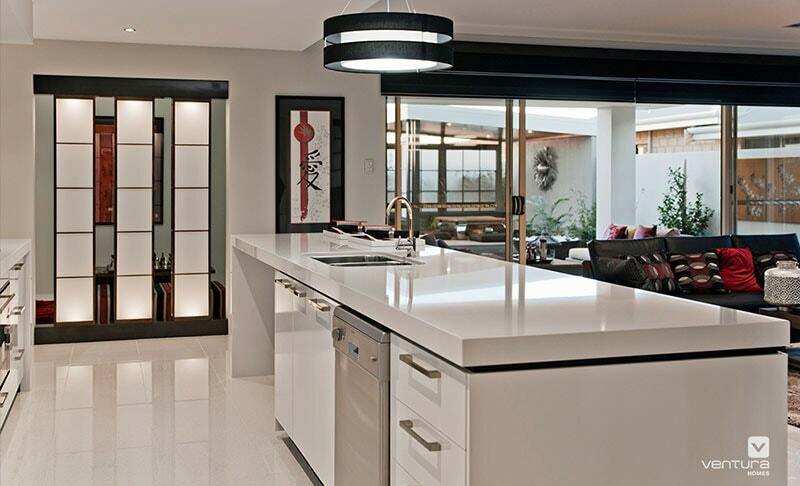 Why not look at fusing Japanese design into your new home. Japanese interior decorating has been based on strong traditions that have existed for thousands of years. Symbols, beliefs, harmony, beauty of the natural world, balance and order; these ideals are all placed as high value when it comes to decorating a home Japanese style. It is a style of which conveys a sense of purity and integrity, yet at the same time, is also slightly exotic, mysterious and comforting. Zen, a Japanese sect focused on meditation, is what can sum up the Japanese style in one word. Zen is about contemplation, balance, peace and meditating out your woes and stress. Incorporating Zen into your home means lines have to be simple, vistas must be unobstructed, natural light abundant and choosing a calm, neutral colour scheme with no heavy contrasts. The Japanese celebrate minimalist and modest homes that are ultra-clean and spacious, with no unnecessary clutter or flamboyant furnishings. Rather, their focus is concentrated on arranging their open living space to have the most optimal flow, without obstruction. Shoji screens are a traditional element of Japanese architecture and are made from translucent paper anchored by a grid of natural wood. 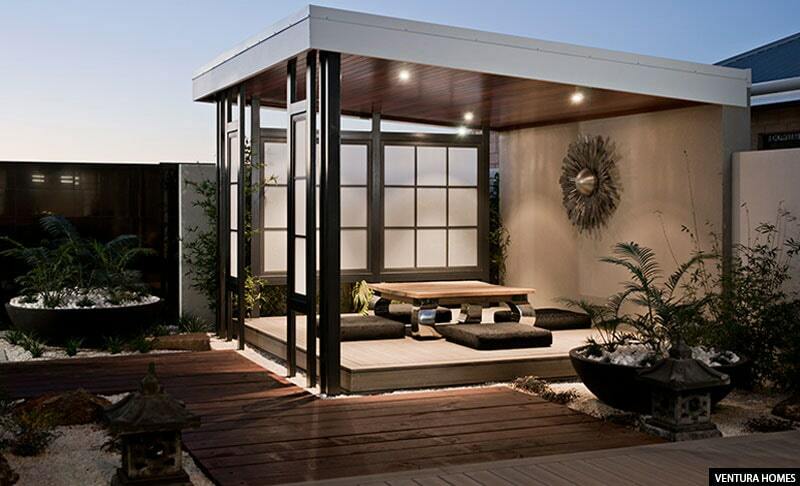 Asian design celebrates space to be a premium feature in a home, and Japanese style is no different, using Shoji screens to slide open and closed rather than swinging about. 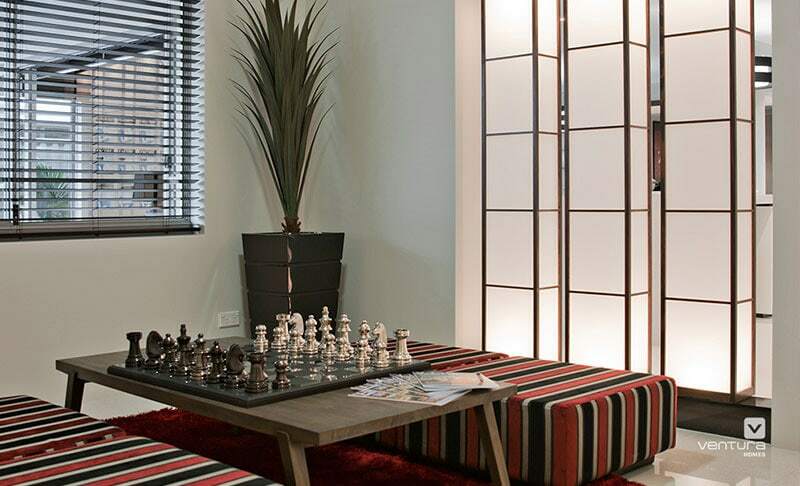 They are also so adaptable and versatile, looking great as room dividers or windows, kitchen cabinets and more. Their translucent paper-like material allows light to penetrate through them easily into the home. It is therefore important not to obscure them with accessories or furniture to ensure no natural lighting gets blocked. When it comes to choosing a colour scheme for rooms, look for subtle, neutral colours that don’t fall at either extreme ends of the colour spectrum. Creamy whites (instead of pure white), espresso brown (instead of black), mid-tone and pale woods as well as quiet greens and grays are all reflective of Japanese colour palette. If you do want some bold contrasting of colour, limit yourself to one or two hues in very restricted focal points, otherwise you can risk upsetting the balance of Zen that is vital in Japanese design. A great example of using bold, contrasting colour as a focal point is grouping bright red sculptural vases on the table or patterned bright pillows on the couch. 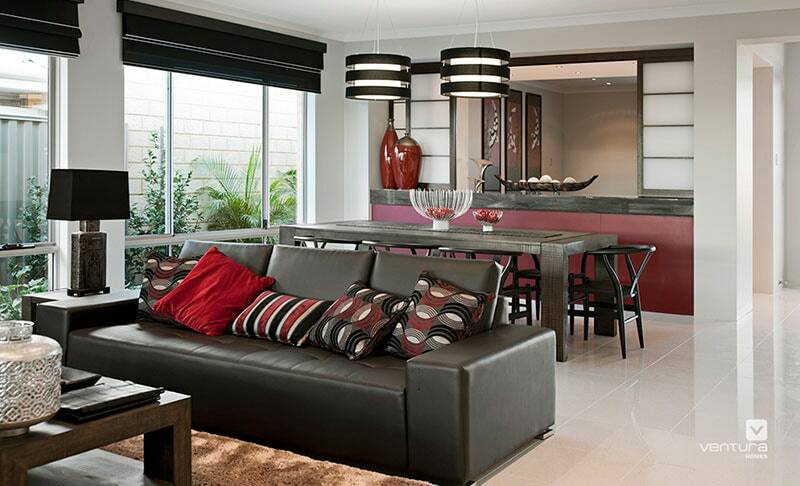 In summary, use bold colours sparingly to highlight certain focal points in your living room, but do not overdo it. The link with nature in Japanese design is strong throughout the home – inside and outside. Smooth, polished stones and rocks are used widely for traditional rock gardens, as they best complement the serene feel of a Japanese space. You can even extend rocks into your interior, adding them as an accent tile in the bathroom, as a floor service or even as a wall covering.Japanese gardens almost always have water features, as in design, they aim to connect with nature and water to help create a tranquil atmosphere. Besides a water fountain, you could also look at having an outdoor rain shower. For indoors, you can try a freestanding or built-in water wall that recirculates water. If you can’t afford the investment of a water feature, get creative and choose artwork that depicts streaming water or waves. Look at introducing greenery into your home with traditional Japanese plants such as bonsai and bamboo, potting them in sleek containers that are made up of either wood, stone or another organic-like substance. Green foliage like this, is more appropriate than colourful flowers. If you want to experiment beyond the classic bamboo and bonsai, shop for plants that are sleek, minimalistic and have a unique structure to them, like ornamental grasses and more. You could also explore ikebana, which is a premium art of flower arranging if you are into your floral designing. For floor covering, Tatami Mats are the quintessential Japanese floor covering choice because they are minimalist and sleek. 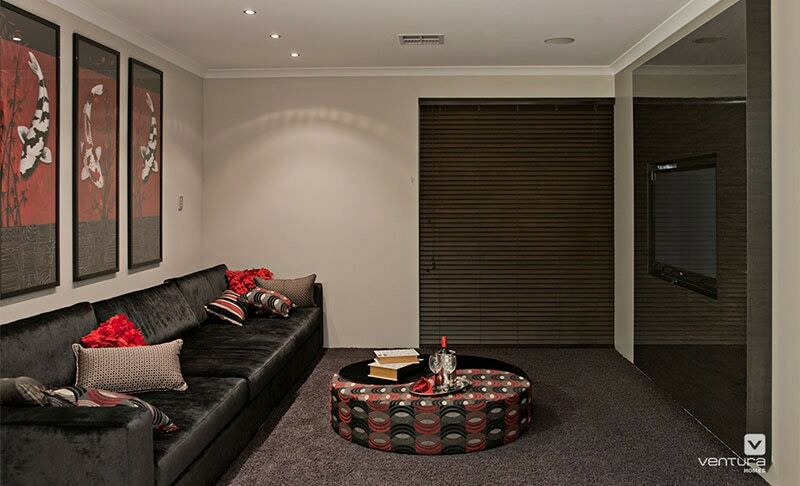 They are made of woven rushes and are arranged in specific sizes and patterns according to the dimensions of the room. You can also hang them on the wall in the same way you may hang a quilt, they can punctuate a space with quiet texture and tone. Even think about using them as table runners. As an alternative to Tatami Mats, think about using dark Venetian wooden blinds over your windows to evoke that warm, cosy vibe. Natural light helps show off the cleanliness and order of Japanese design. 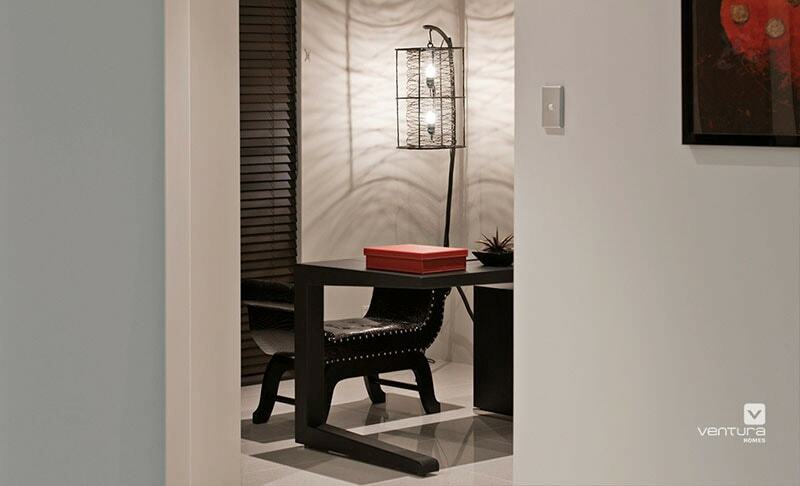 Look for lighting fixtures that have clean profiles and simple lines. Hanging pendant lamps can be a great alternative to the standard traditional table lamp. To really evoke Japanese décor, shop for the Nelson pendant lamp or for a more cost effective choice, hang paper lanterns. Just ensure they are not brightly coloured like the ones you find at children’s birthday parties but rather instead, is simple in texture and subtle in colour for light to penetrate through. 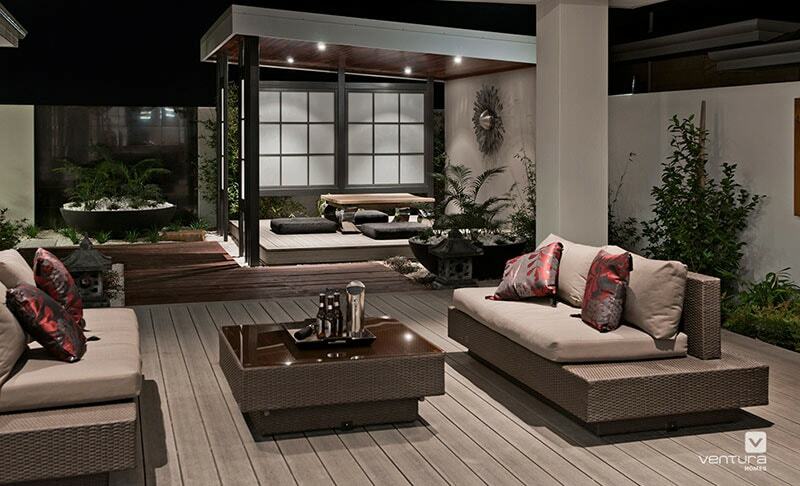 Would the Japanese style look good as a theme in your new home? 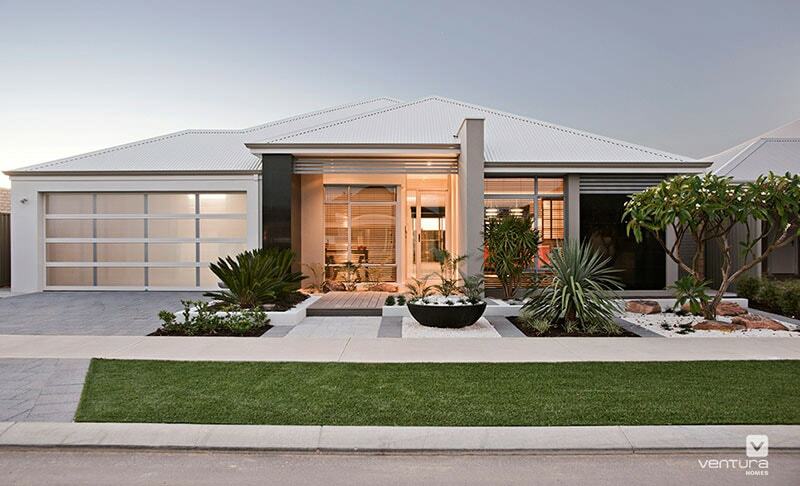 To take a look at a display home that is influenced by Japanese design, visit The Dynasty display home by Ventura Homes. Have a question about this home or feedback for the article? Contact the author here.